But Wake did find there were “some troubling aspects of the recruitment process” and that the appointment process itself was flawed. After he withdrew his name, the government named Thomas Carrique as the new OPP commissioner. Carrique is currently deputy chief of York Regional Police. In a statement, Ford said the report clears him and his government. Ford said the government will not let “disruptive partisan tactics” distract it from what he called its mandate. “Since the beginning of this process, we have been clear about the need for an outside voice to bring in a new positive culture at the OPP,” he said. Ford has maintained throughout that he did nothing wrong and has accused the opposition of politicizing the hiring process. Wake said the issue raises questions about the power of the premier and cabinet to make appointments. He recommends that there should be an “established appointment process in place which is independent, transparent and readily activated with predetermined criteria” through which the province can appoint its top cop. Wake conducted his inquiry over three months and interviewed 21 witnesses in person. He also obtained evidence from another eight people in writing and reviewed more than 3,500 documents. 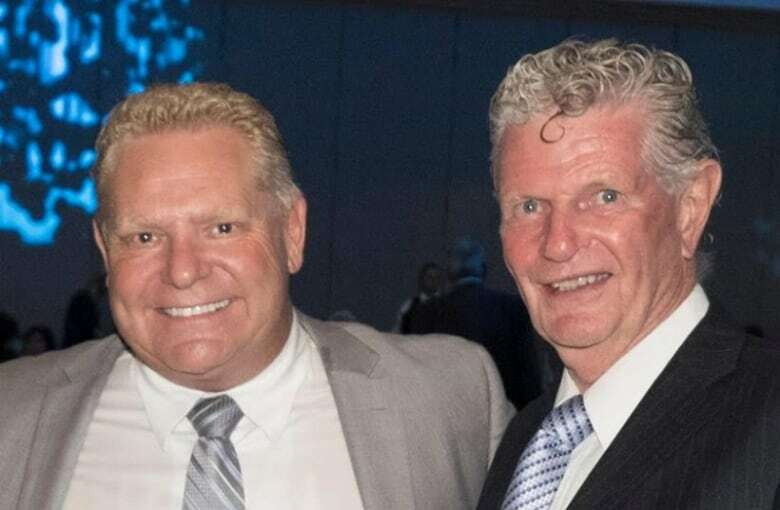 Both Ford and Taverner told Wake in interviews that they are friends and are in contact one or two times a week. 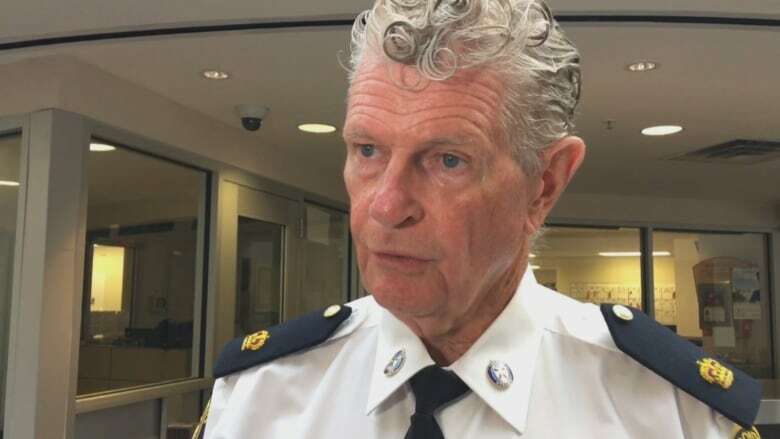 The report noted that, in August 2018, Taverner was also offered a $270,000 job at the Ontario Cannabis Store as president of community partnerships, before the OPP job became available. The four-year contract included a potential performance bonus of up to 10 per cent of his salary, but Taverner declined. Wake’s report says Taverner was “getting cold feet” after receiving the offer because it would mean leaving his 50-year policing career.